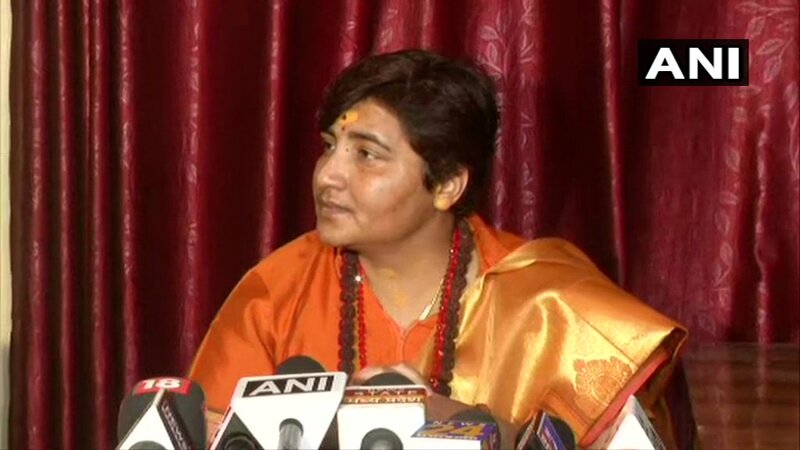 Pragya Singh Thakur, BJP's Bhopal candidate: Yes, I had gone there (Ayodhya), I had said it y'day too, not denying it. I had demolished the structure. I will go there & help in the construction of Ram temple, nobody can stop us from doing that, Ram rashtra hain, rashtra Ram hain.